Medford loves mothers; they are the heart and soul of the family. And Southern Oregon knows how to treat mom right. No Mother’s Day is complete without brunch at mom’s favorite Medford restaurant or a trip to her favorite store. 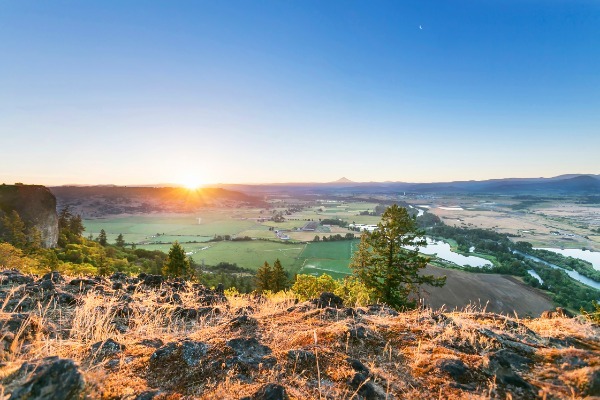 But if you want to give mom an extraordinary Mother’s Day experience this year, then a trip to Medford is precisely what you need. It’s no coincidence one of Medford's premier events, the annual Art in Bloom Festival, is held every Mother’s Day weekend. The ultimate medley of art, food, music and crafts, the festival has been a destination event for many years. 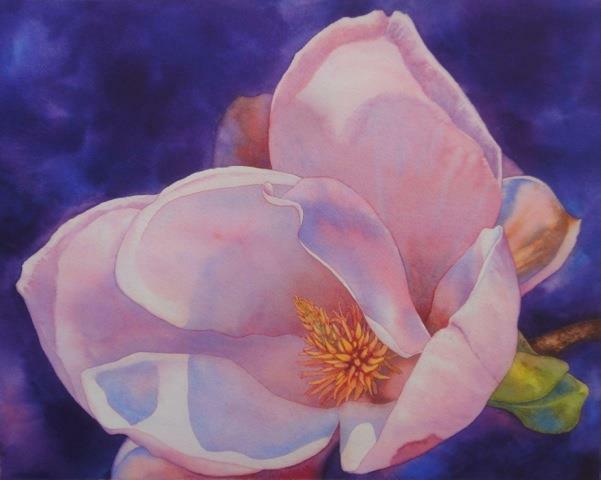 Art in Bloom combines everything mom loves in one place, and she will feel like royalty the entire weekend. 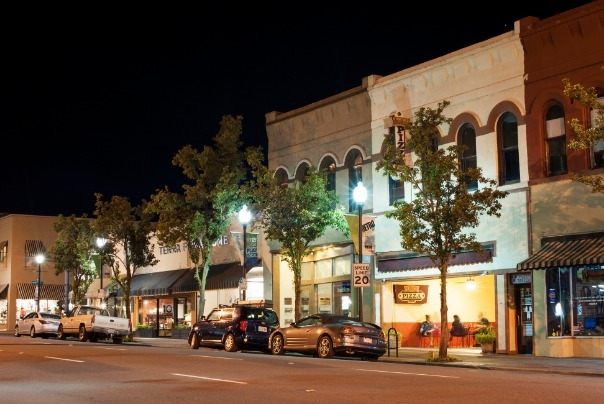 Spring is the best time to stroll through downtown Medford and spend quality time with the family. 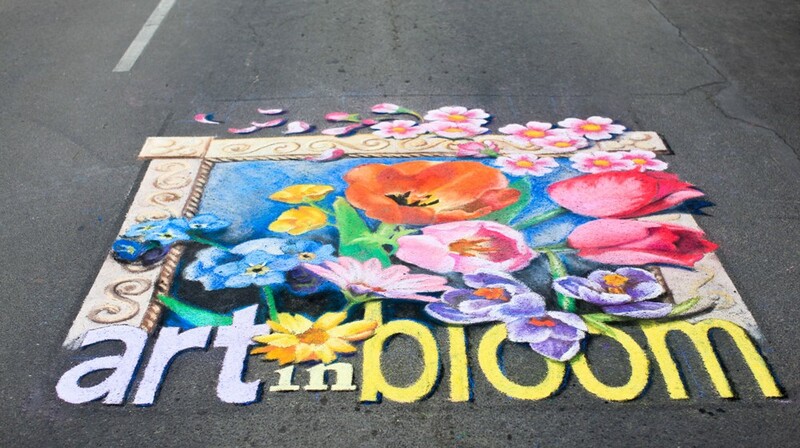 Make your way to Art in Bloom May 12 and 13 and enjoy springtime fun for all ages. Your mom deserves the best not only during Mother’s Day weekend, but every day. Give your mom an unforgettable weekend and memories she’ll cherish forever. Art in Bloom has events and vendors to please every mom in Southern Oregon, as well as moms visiting from out of town. The truly crafty mom can enjoy fine art from across the West Coast, along with live music, food and drink vendors, and entertainment galore. Also, the little ones can plant a free flower to honor mom on her special day. In addition to springtime arts and crafts, Medford has a must-see event for the sports-loving mom in your life. The Singler Southern Oregon Open is a youth basketball tournament also taking place during Mother’s Day weekend. Mom can cheer for her favorite team and support youth athletes from Oregon, Washington, California and Nevada. If you’re an art connoisseur, foodie or sports fanatic, Medford has you covered. 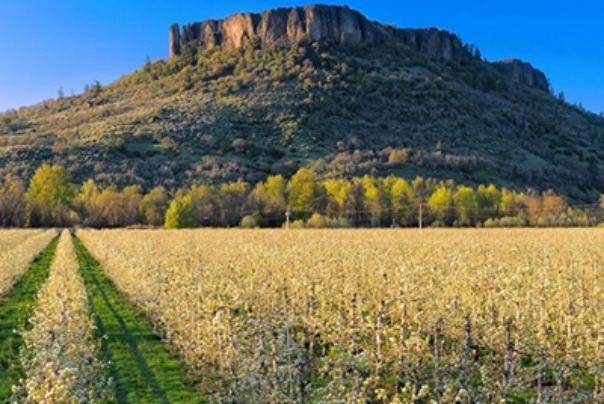 Southern Oregon has an abundance of one-of-a-kind events that you, your mom and the family will enjoy during Mother’s Day weekend. You don’t have to settle for a store-bought card this year. Live life outside the box and explore everything Medford has to offer mom.